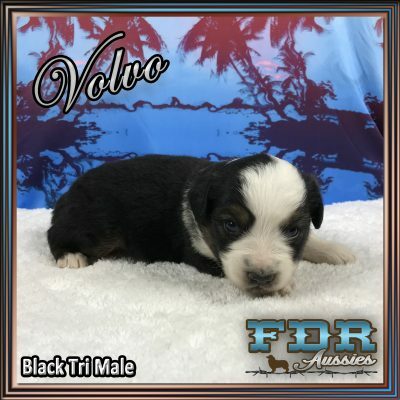 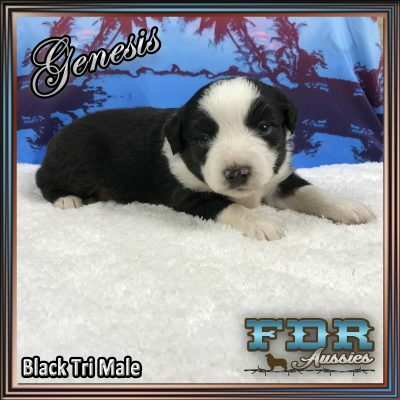 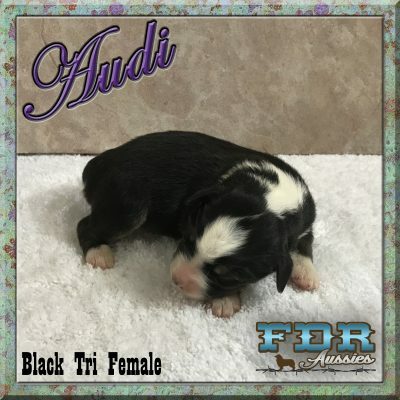 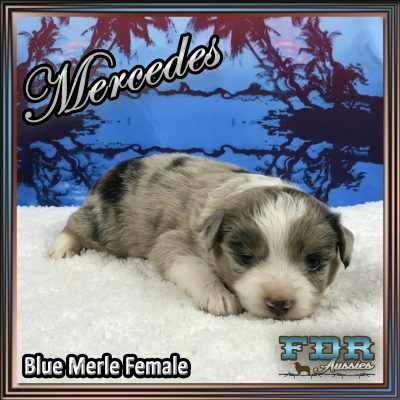 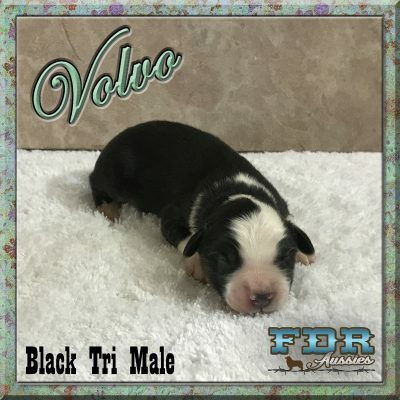 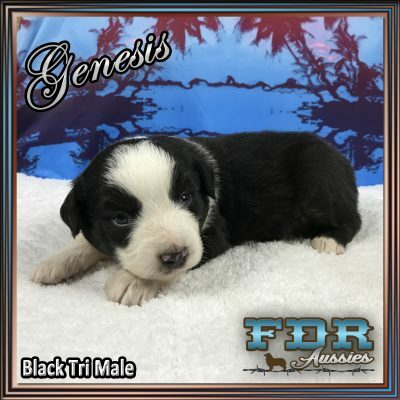 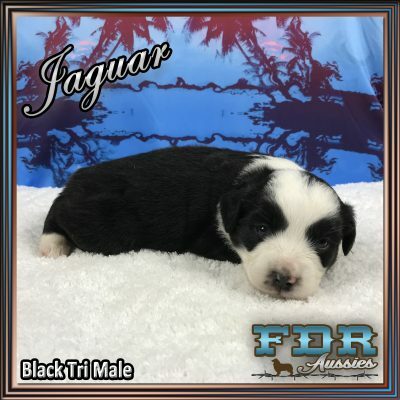 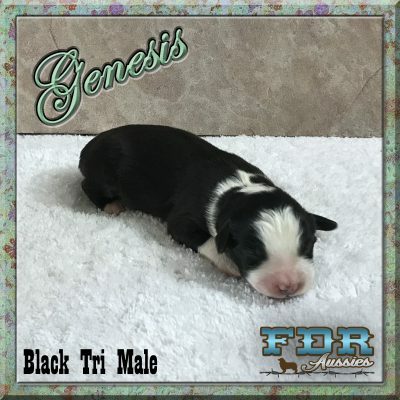 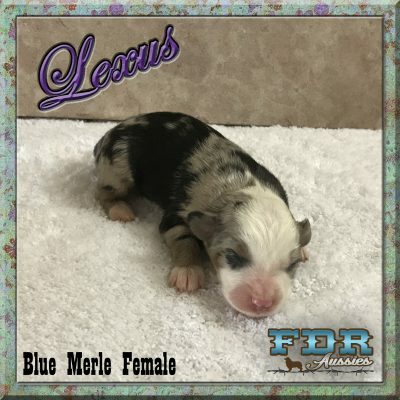 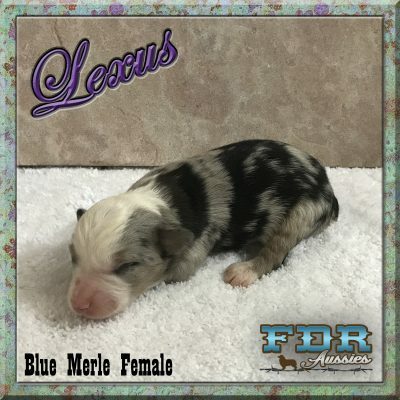 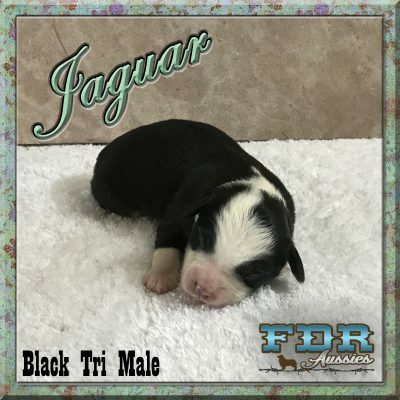 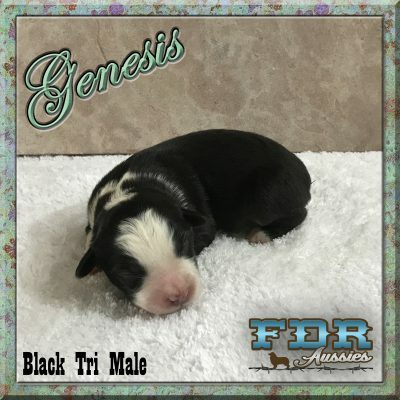 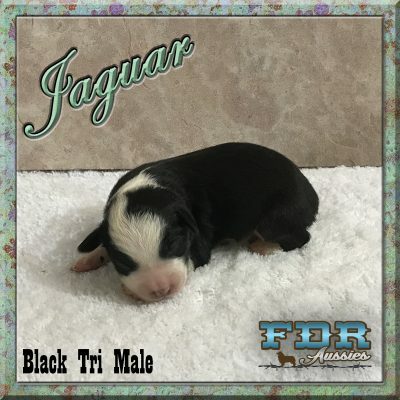 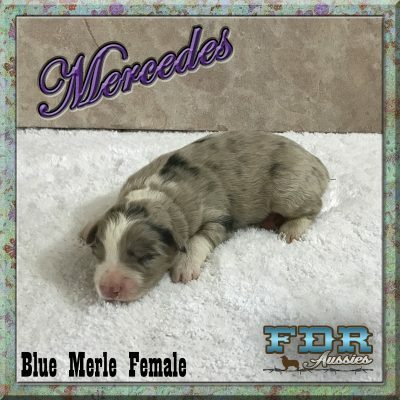 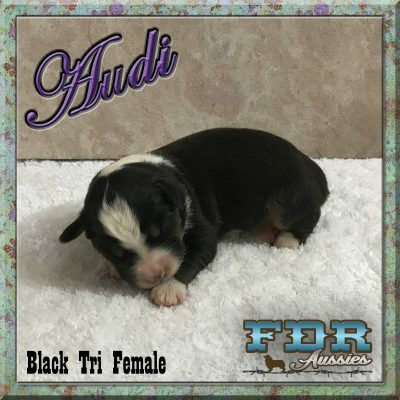 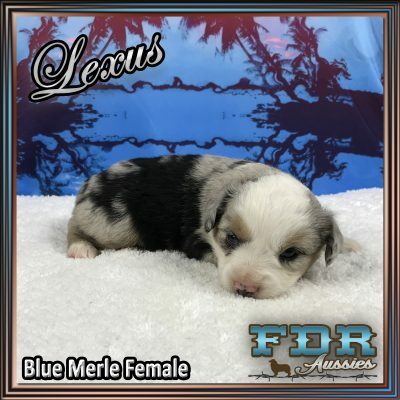 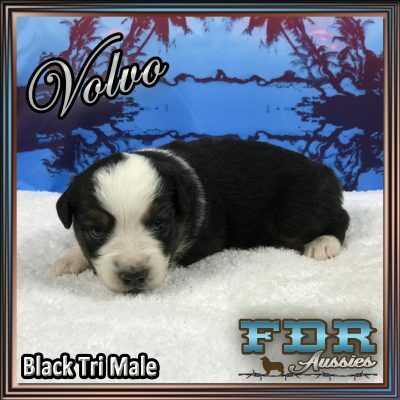 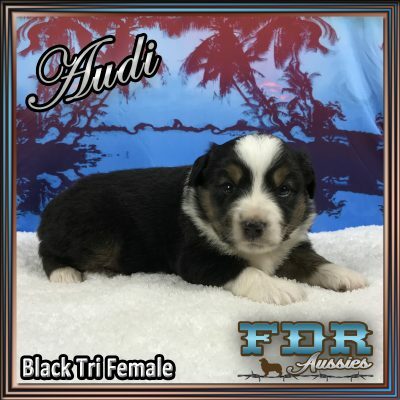 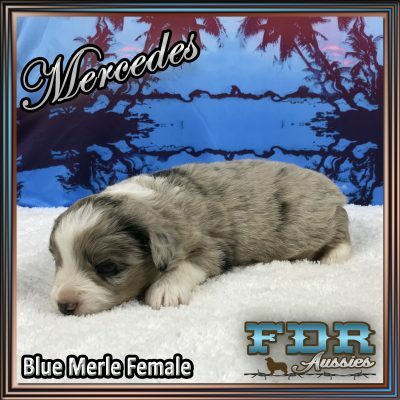 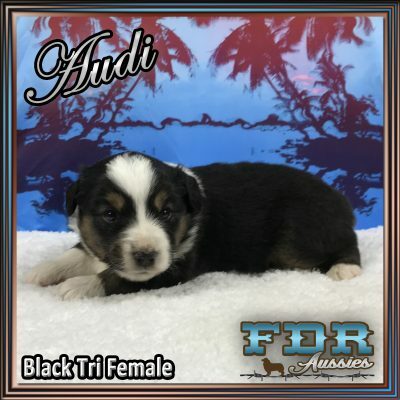 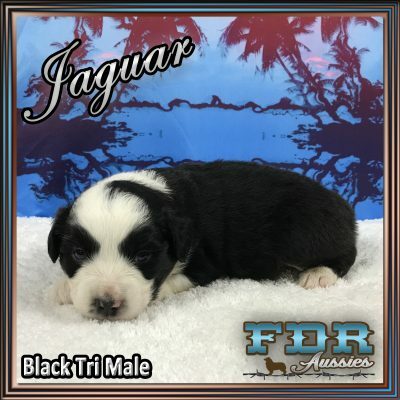 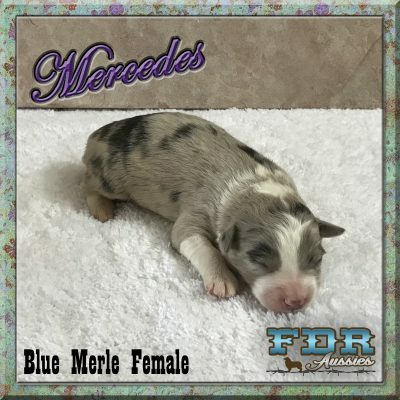 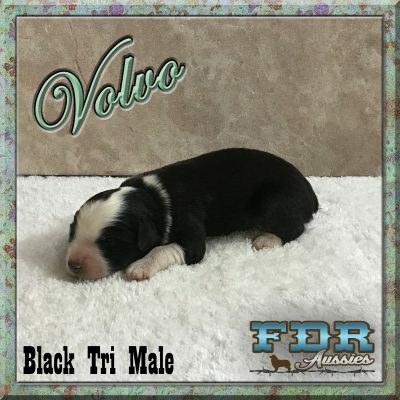 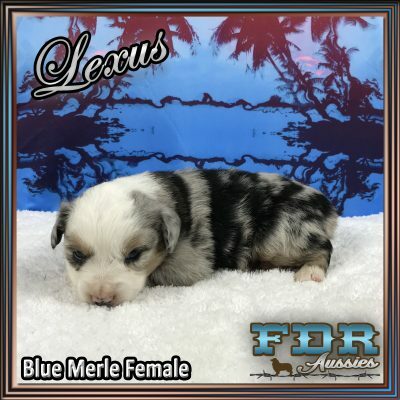 Born March 27, 2019 – Taking Deposits Now! 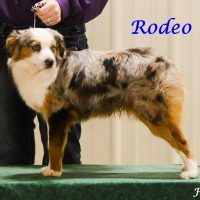 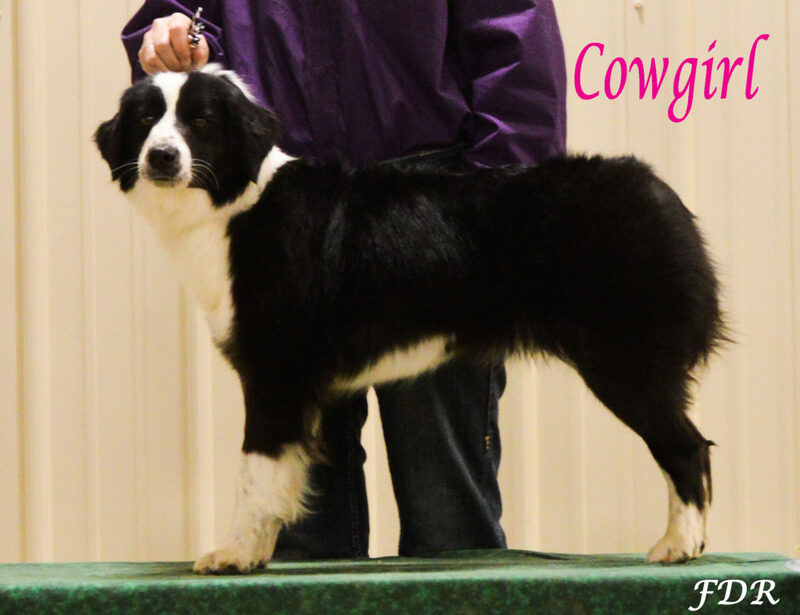 Elite Champion Sired & Elite Champion Mom! 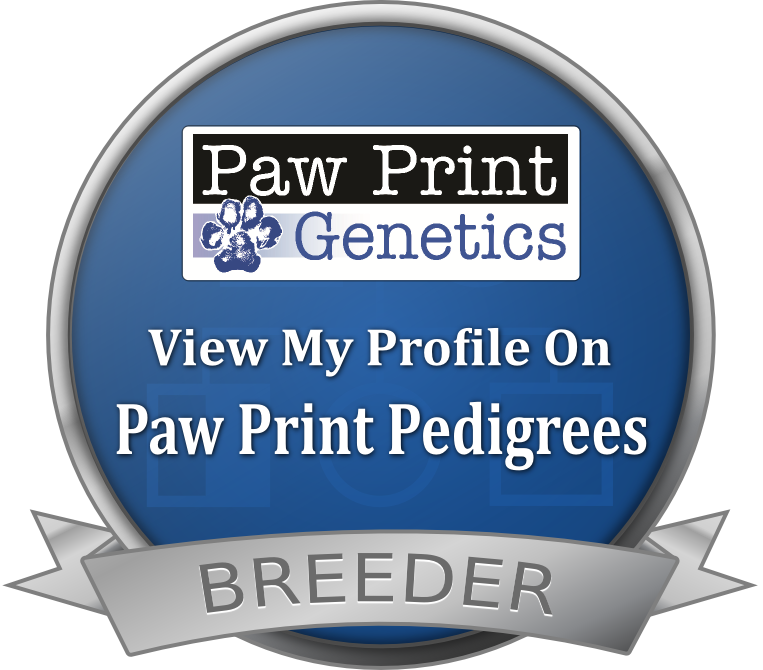 Parents Full Panel Health Tested & Clear!